Josie went straight to university after finishing school, studying Theatre & Performance Studies at the University of Bristol. 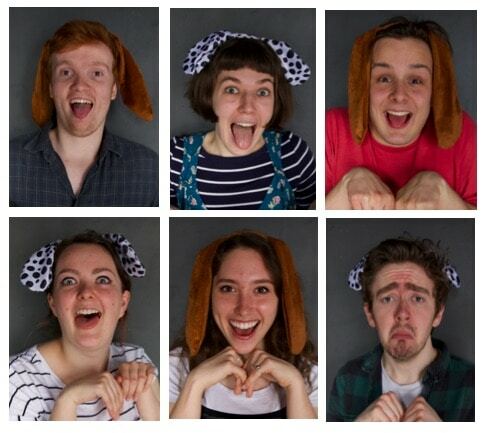 Over her three years at uni she was involved in many productions, primarily as an actor, director and stage manager. 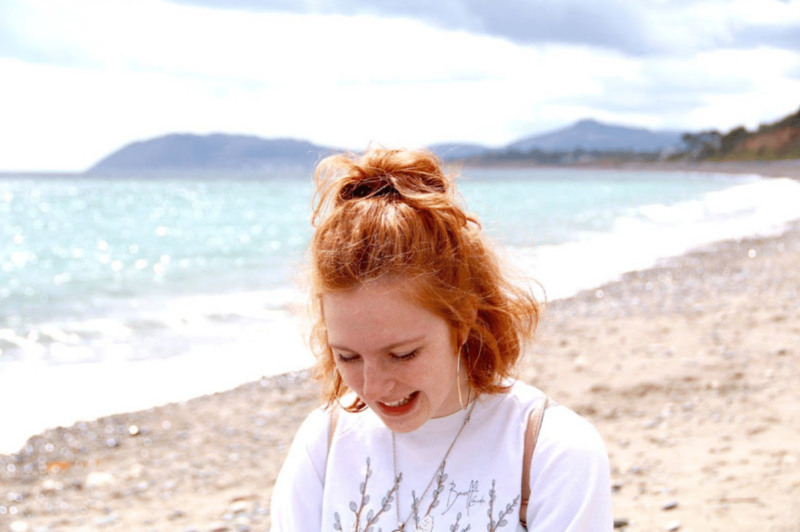 Her interest for children’s theatre emerged in her final year, when she completed a work placement with Travelling Light Theatre and wrote an extended essay on ‘how children read Harry Potter and the Cursed Child’. In March 2017, Josie and Imogen worked together to stage an ambitious production of Maurice Maeterlinck’s fairytale, The Blue Bird. Since leaving university, Josie has balanced a variety of jobs: teaching children’s drama classes, presenting study skills seminars, organising children’s parties and working for The Room Above Theatre. 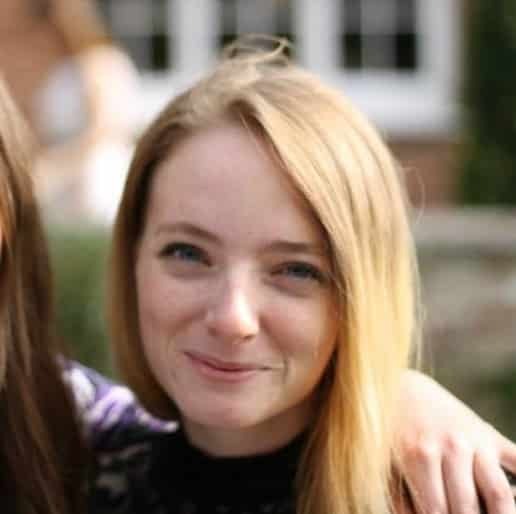 Before University, Imogen spent five years working with children as an English Language teacher in Spain, and continued to nanny alongside her studies when she moved to Bristol in 2014. Throughout her Theatre Studies degree Imogen took a passionate interest in production elements of theatre, focusing primarily on Lighting & Set Design. In 2016 Imogen put her energies into the historical side of theatre and became a Research Intern with Catherine Hindson at the University. That year she was also awarded the Geraldine Mendez Award, in conjunction with Bristol Old Vic, due to her engagement with the archives at the Theatre Collection. 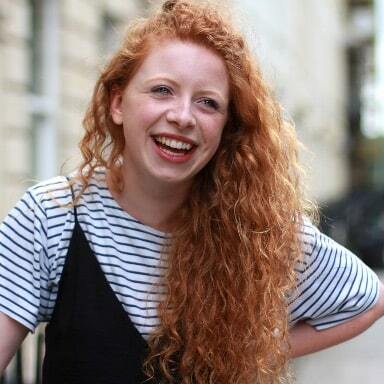 Imogen currently works as a Production Assistant and Lighting Technician at Bristol Old Vic. Grace produces for several theatre companies in Bristol and is a recent graduate of Bristol University where she studied Theatre and Performance Studies. 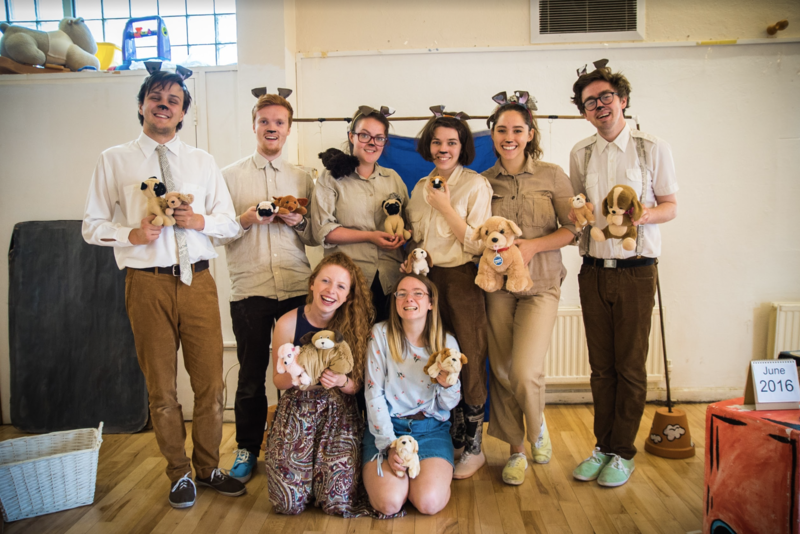 After completing a placement with The Paper Birds Theatre Company where she assisted the organisation of schools tour and workshops, she has taken a keen interest in Education Outreach.